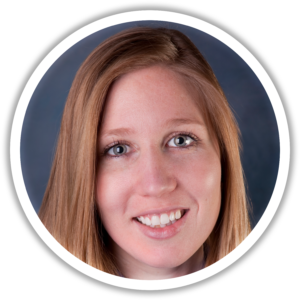 Jessica is a certified Physician Assistant; she graduated with a B.A. from Saint Mary’s College of Maryland, and completed her training as a P.A. at Salus University. She worked in Primary Care in Frederick, MD from 2012 until she joined us in 2014. Physician Assistants work in close collaboration with physicians. They often will see a patient without consulting a physician, but a physician is available at all times for consultation on issues that arise. Jessica is currently accepting new patients.